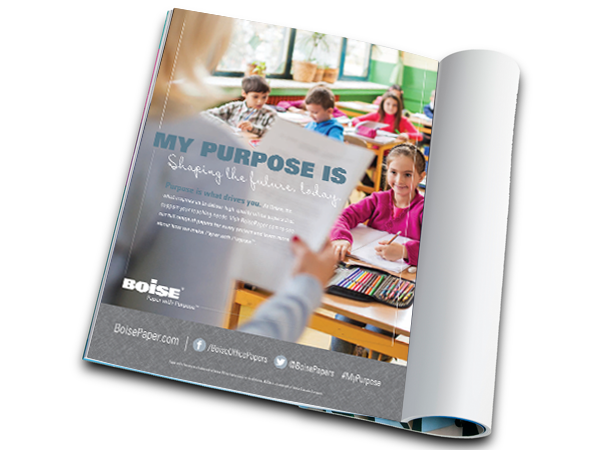 Campaign with a purpose. 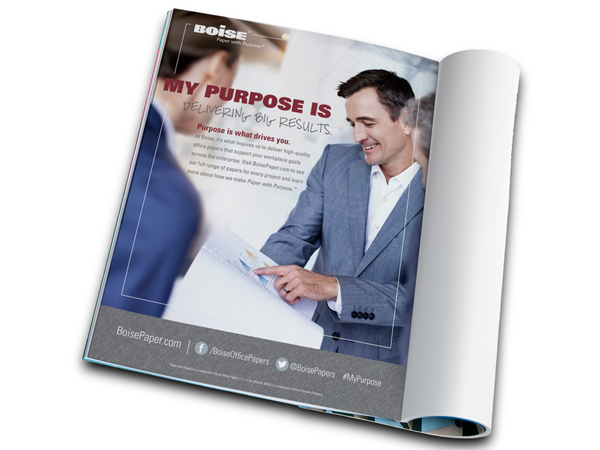 Evoke designed a series of print ads for Boise Paper targeted to large corporations, government agencies, higher education, and small to mid-sized businesses. 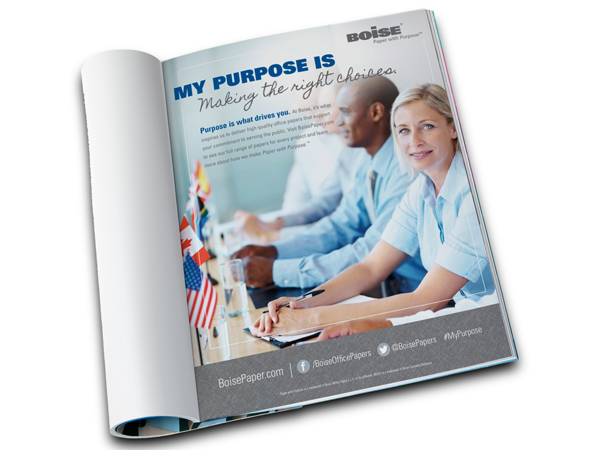 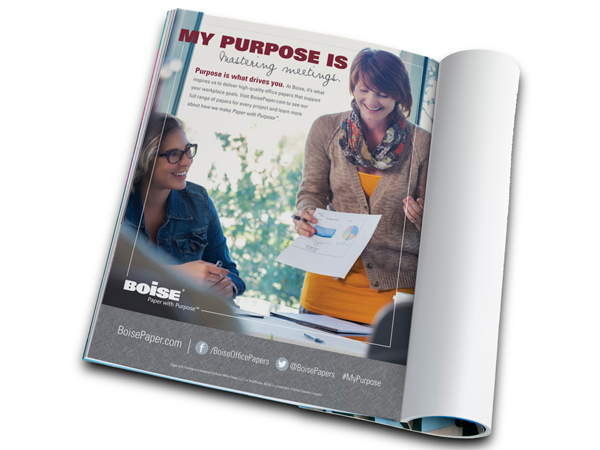 With each ad, Boise Paper captured a sense of individuality while connecting with Boise’s commitment to making Paper With Purpose™.